The proportions displayed by the stone are very significant. Two of the key factors in the grading of cut quality -- table percentage and depth percentage -- are usually expressed on grading reports. Carat Weight is the unit of weight for the diamond. A carat is further subdivided in 100 points ( 0.01 carat = 1 point ). One carat is equal to 100 points or 0.20 grams. The value per carat increases with carat size, because larger rough diamonds occur less frequently. In other words, 2 half-carat diamonds taken together will not cost as much as 1 one-carat diamond, as the one-carat stone is more rare and will cost more. A diamond's weight might not necessarily reflect proportionately to its look. 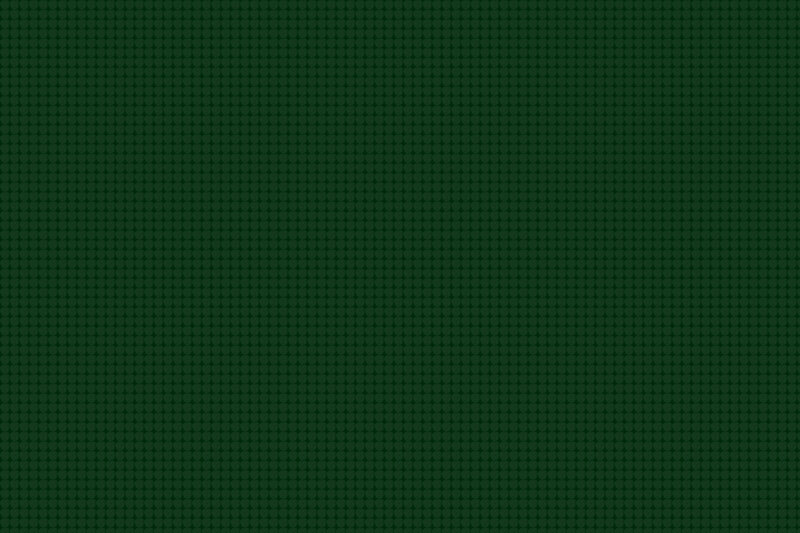 That is because of the way they are cut. 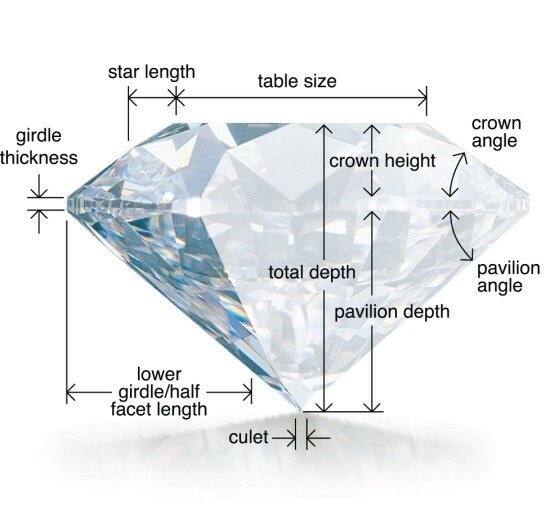 A 1 carat diamond with a smaller table and longer pavilion with look relatively smaller in size than a 1 carat diamond with a flatter or larger table and shorter pavilion. 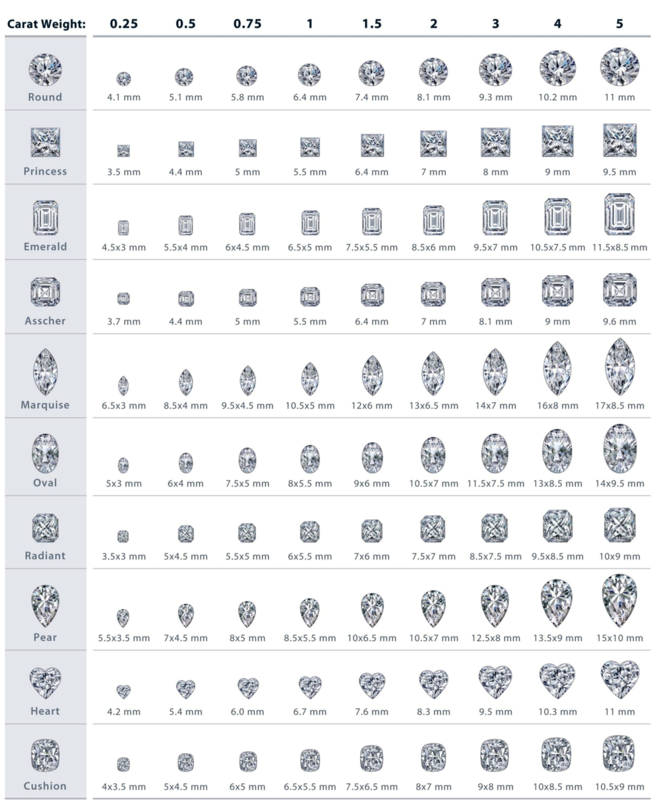 An ideal cut diamond shows the best size and proportion in comparison to a shallow or deep cut.